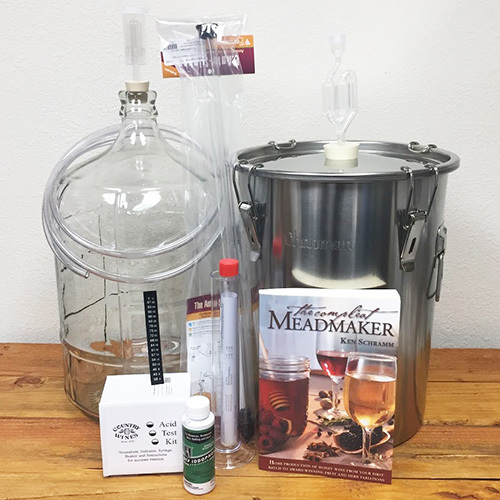 The Straight Glass Wine, or Beer, Thief has a 3/4" OD for use with barrels, tanks, demijohns, and all sizes of carboy. Having a straight shape makes the thief more cost effective but prevents sampling from barrels in racks. 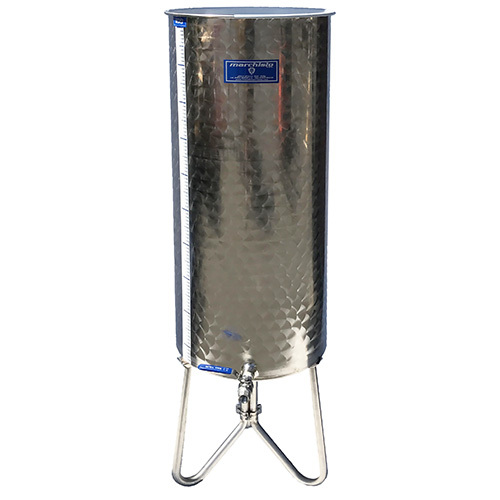 Glass is scratch resistant and easy to sanitize, which greatly helps to prevent the spread of undesirable microbes through your winery or brewery. D-Ring handle provides a positive grip even when wet. Avoid use with must or wine prior to pressing in order to avoid skins and seeds getting stuck inside the thief. See the sampling technique instructions below to learn how to get a representative sample of your beverage.